Ali Cummins is a former wannabe movie star turned middle school teacher and mother of two girls. 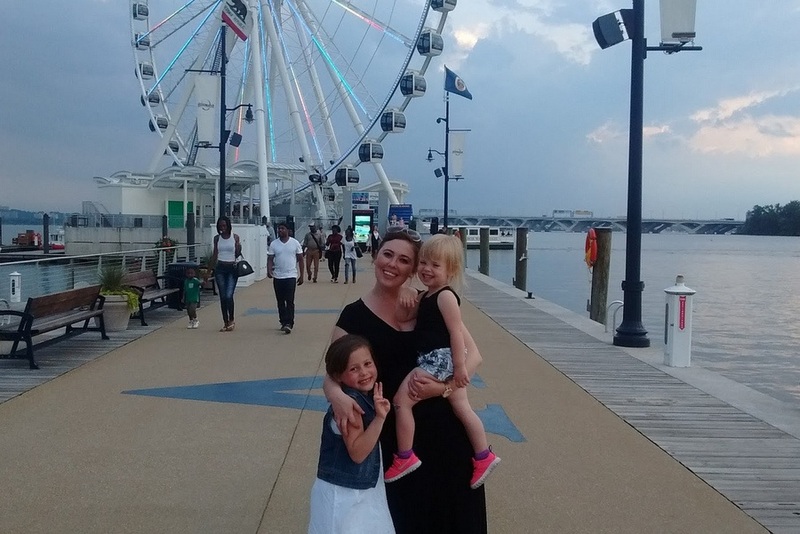 When she isn’t busy grading papers and breaking up fights over Barbie dolls, she writes about her experiences as a mother of a child with special needs. Her writings can be found at Crazy Cakes and Eskimo Kisses.